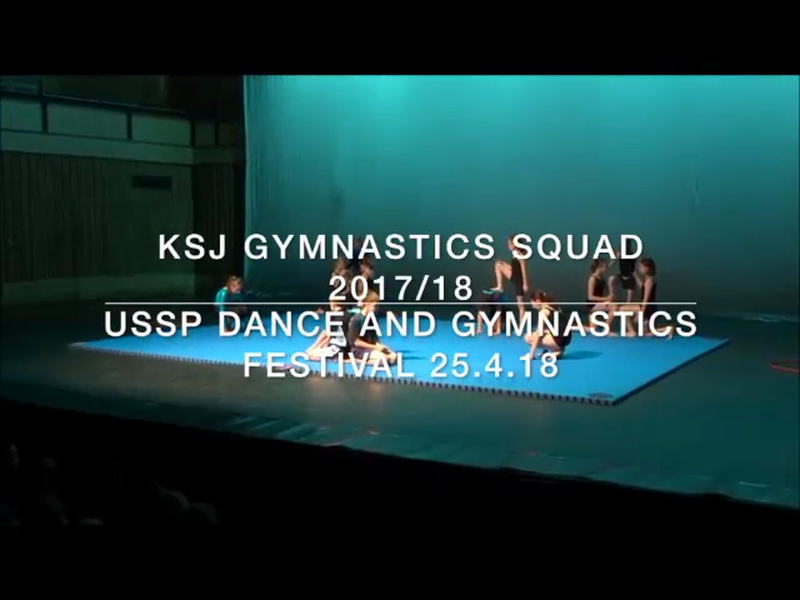 On Wednesday 25th April 2018, the junior school dance and gymnastic squads took part in the USSP Dance and Gymnastics Festival at Saffron Hall. 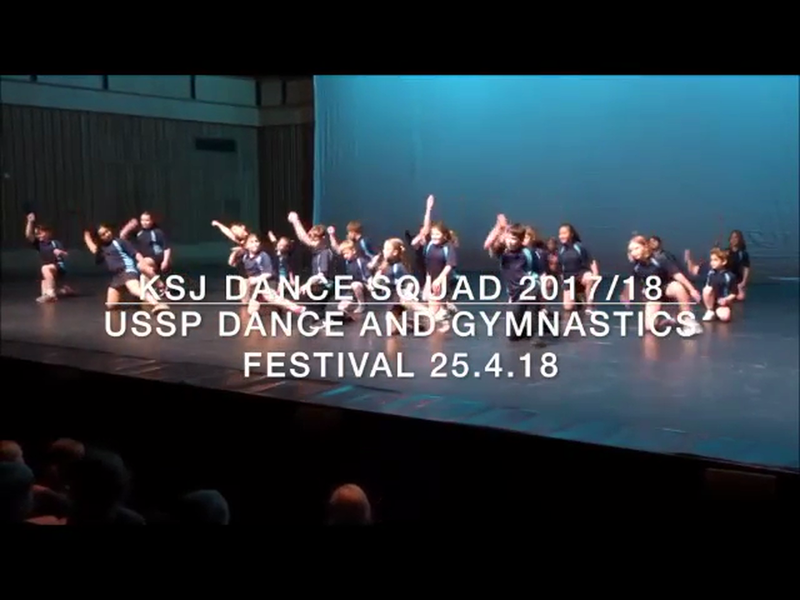 It was an inspiring evening of performances and our children did us very proud! Mr Warwick and Miss Cadwallader would like to thank the children for all their hard work and missed play times in preparation for this performance.